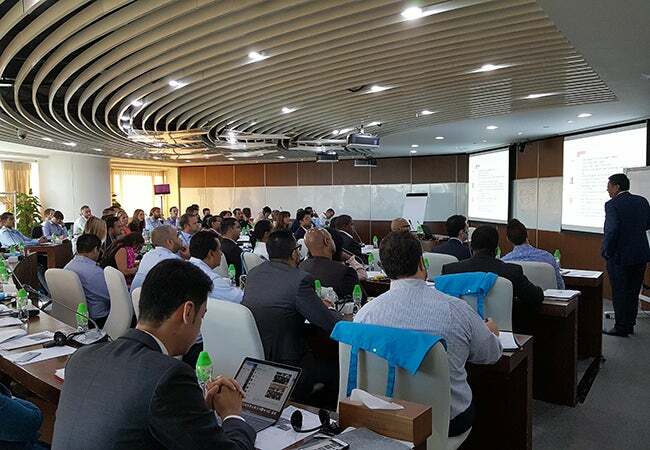 In September, a group of Executive MBA students traveled to Beijing, China for a Global Study Tour. 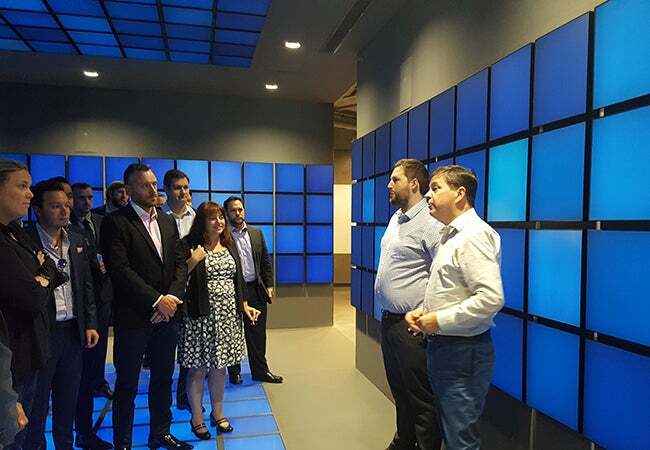 The students toured the facilities of Microsoft China and Beijing United Family Hospital and met with representatives from companies such as Cheetah Mobile, China National Petroleum Corporation, Mediacom, Hyundai and the Industrial and Commercial Bank of China. 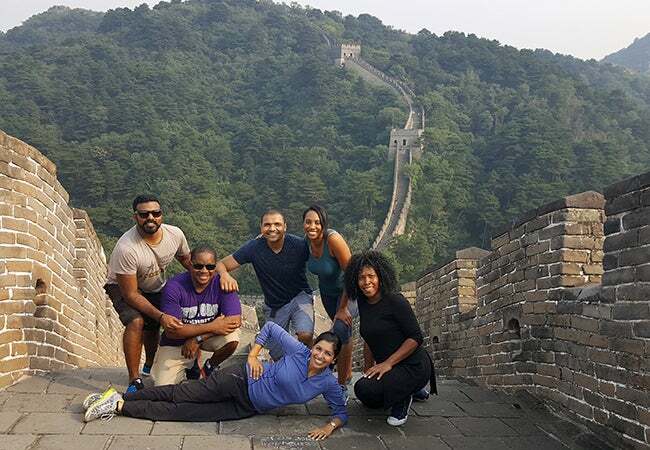 Highlights of the trip also included sightseeing tours of the Forbidden City and the Great Wall as well as a networking reception with fellow students from Cheung Kong Graduate School of Business (CKGSB) and INCAE Business School.